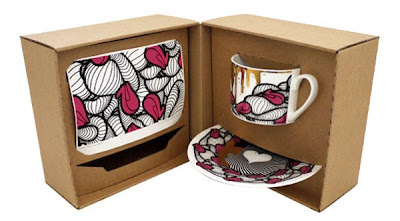 Introducing the INSA ‘Graffiti Fetish Tea Set’. 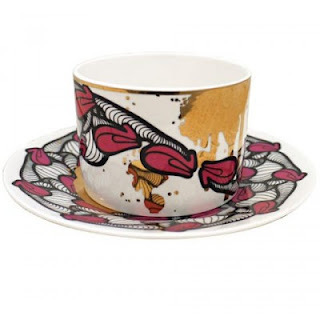 Using his signature design, the street-artist has created a limited edition collection of bone china cups and saucers. 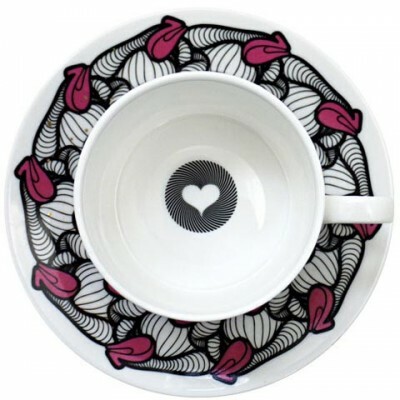 There are only 250 to ever to be produced, with each cup, saucer and art print sequentially numbered. 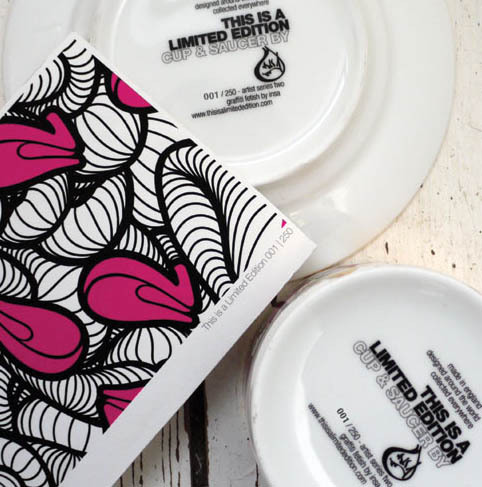 Included inside the presentation box is a signed art print, plus a certificate of authenticity with INSA's bio. 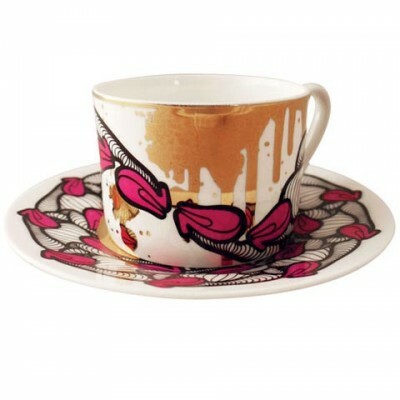 The Cup stands at 60mm high and 87mm across. 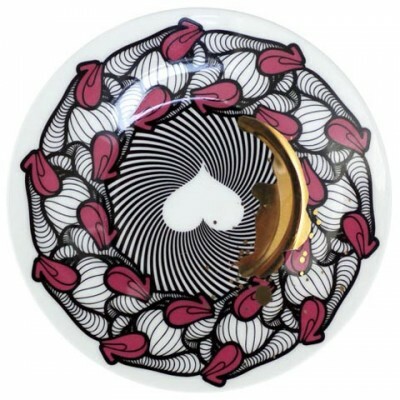 Whilst the saucer is 160mm in diameter. Each Cup & Saucer retails at £39. Available now to buy HERE or in the shop at the Tate Modern. Yeah I'm a 'Tea Man' I would attend, even if it was minus the art! LOL!